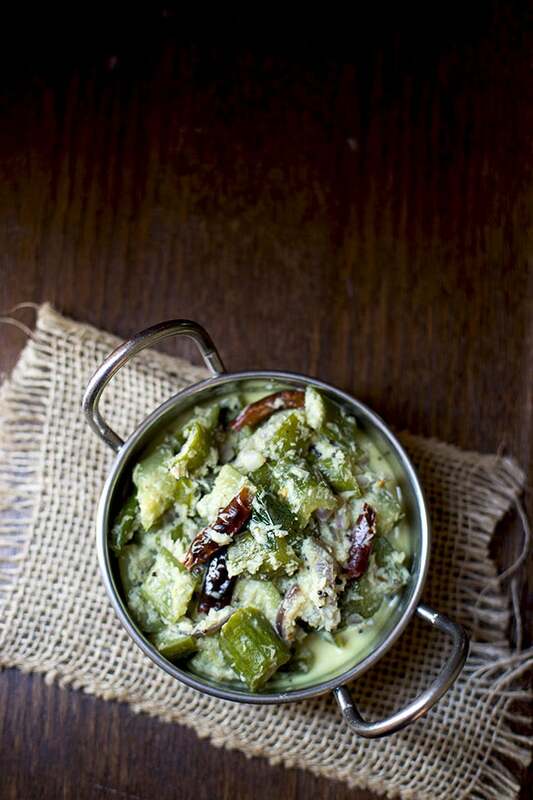 Zucchini Thoran — Simple Kerala style Zucchini stir fry with coconut & garlic. 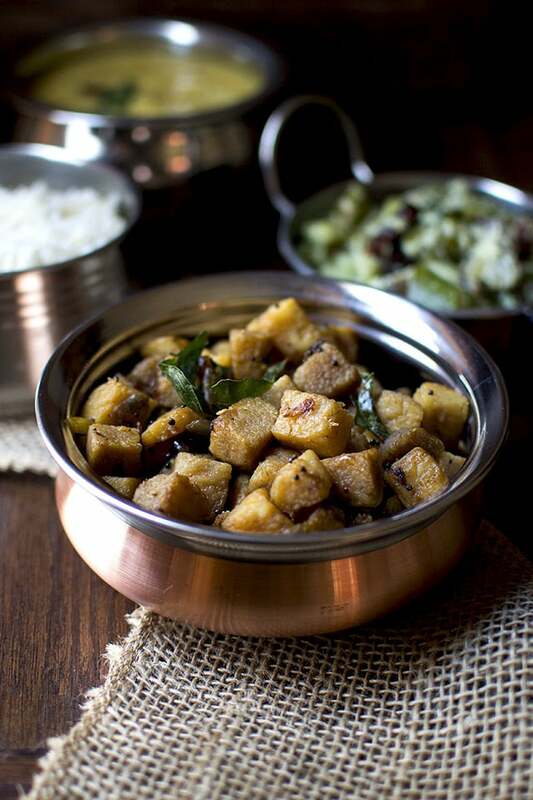 A very simple Kerala style Yam fry. Tastes great with rice and dal. Kerala Style Christmas Fruit Cake — this is a moist and absolutely delicious treat for the holidays. It doesn’t require soaking the dry fruit for days. So go ahead make it whenever you want in short notice. 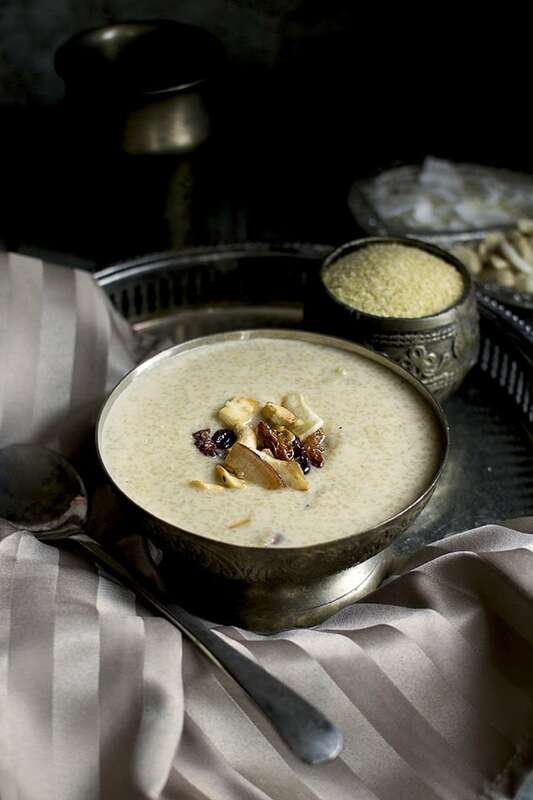 Kerala Style Wheat Payasam made with cracked wheat, jaggery and coconut milk — this is a delicious and decadent dish to make for festivals or on special occasions. Vellarikka or Kerala style Cucumber curry is a simple side dish made with cucumbers, ground coconut and yogurt. Theeyal is a typical Kerala side dish and is very similar to sambar or kuzhambu. 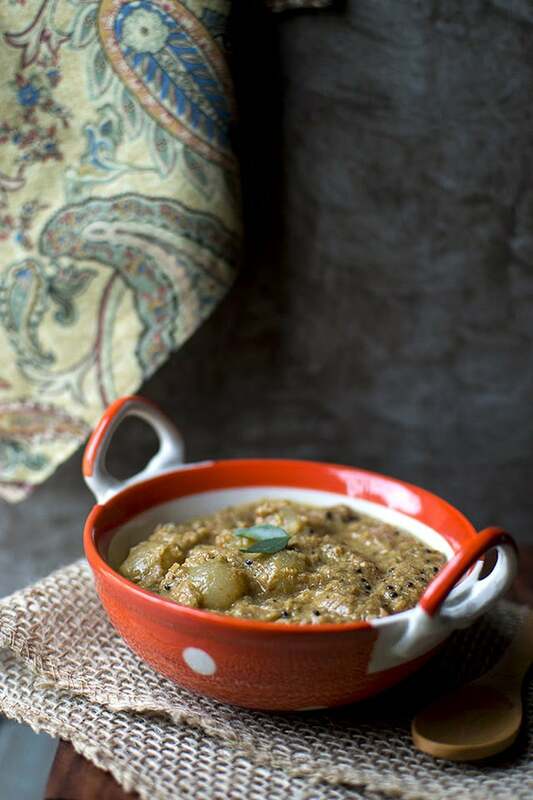 Ulli theeyal is made with pearl onions with an amazing roasted coconut & tamarind spice paste. It tastes great when served with steamed rice. 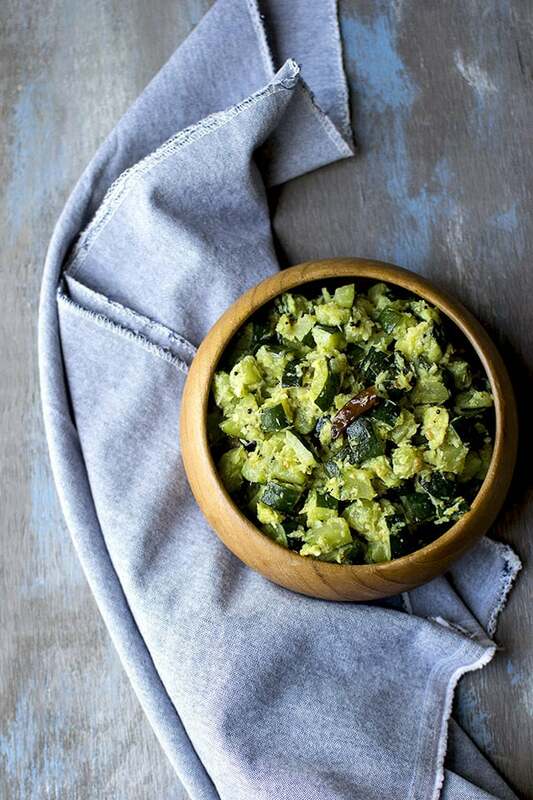 Recipe for steamed Palak-Methi muthiyas. These are great as an evening snack or stirred into curries. Muthiyas are first steamed and then shallow-fried until crispy on the outside. 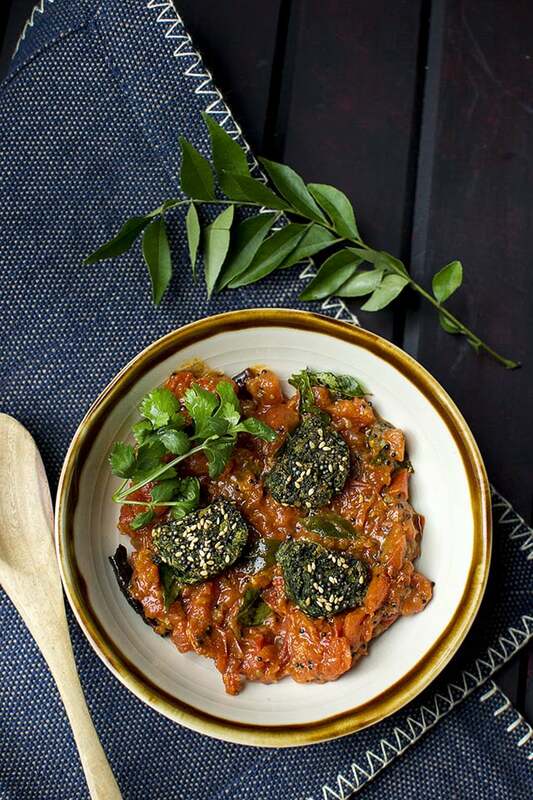 Tameta Muthiya nu Shaak — Gujarati Tomato Curry with Steamed Dumplings. 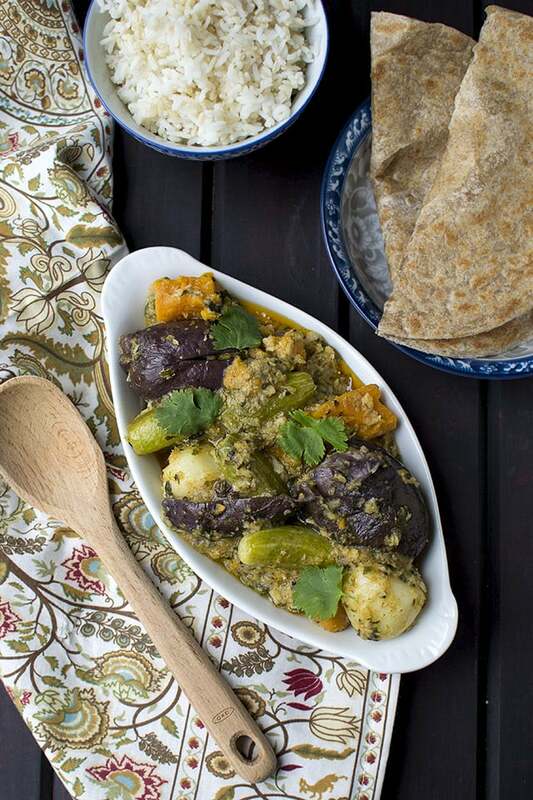 Easy to make and delicious curry with just a few ingredients. Sambhariyu Shaak is a traditional Gujarati stuffed veegtable dish. In this recipe, mixed veggies are stuffed with spicy coconut filling and then cooked to perfection. Rotlis are super soft paper thin rotis. They are easy to make and make any meal special when served with a yummy.